Purchased in 1999. 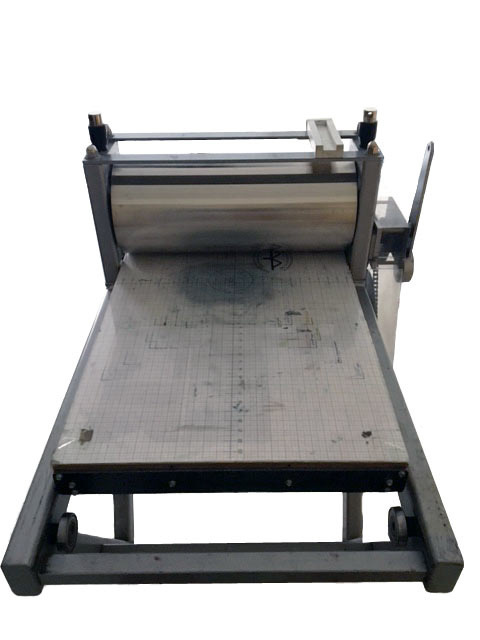 This press was primarily used in a university setting. Still in great shape.